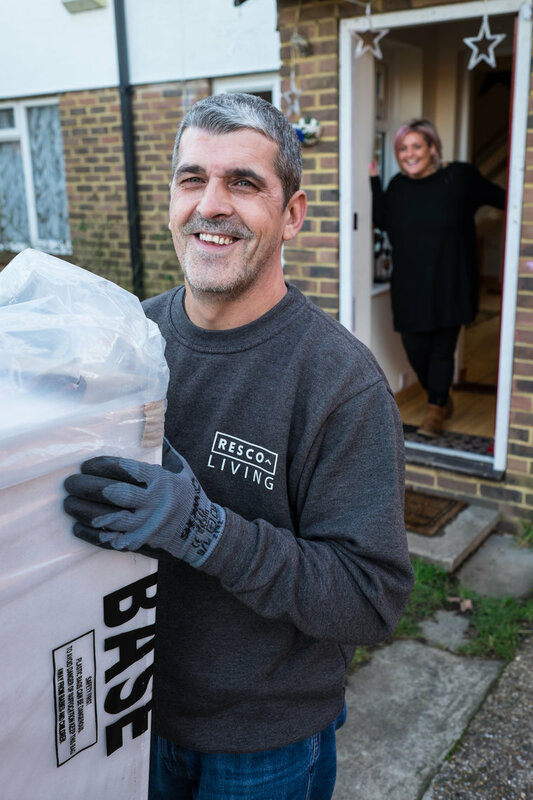 Resco Living is a social impact business, the primary focus of which is to provide local authorities, housing associations and charities with new, essential household items as a cost-effective way to provide emergency assistance to residents in crisis. Resco Living also collects good quality, unwanted furniture, appliances and homeware from homes in West London and making them available to the public at affordable prices. Resco Living not only benefits the local community, as many of their customers are on low incomes, but their refurbishing and recycling work also benefits the environment. The work of Resco Living is laudable. But why are we telling you about it? What relevance does it have to ex-offender employment? Resco Living strongly believes that every business can bring about change for their communities. 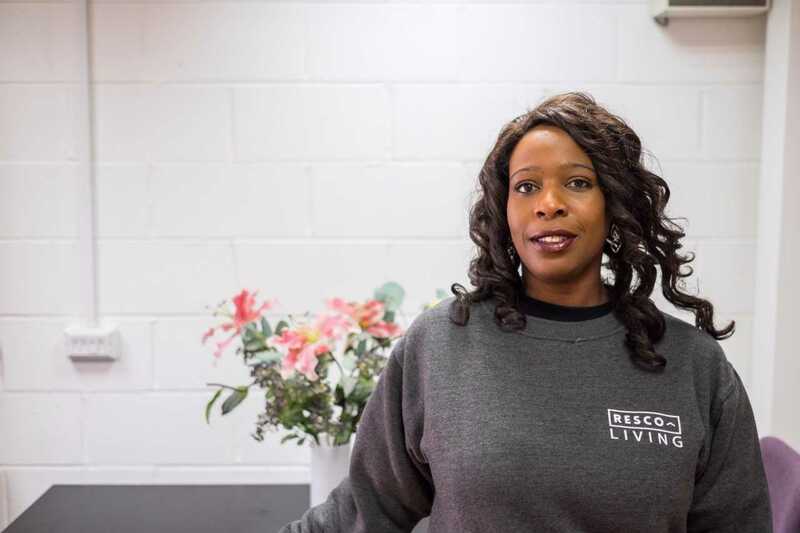 As well as providing high quality products at affordable prices to people in need, Resco Living runs the Resco Programme, a 16-week employability programme which supports individuals to become work-ready after a period of unemployment. People experience periods of unemployment for a number of different reasons, including involvement in the criminal justice system. Such gaps in employment can make finding work difficult, not least because time spent unemployed can impact an individual's self-esteem, leaving them feeling unready and unfit to re-enter the workplace. 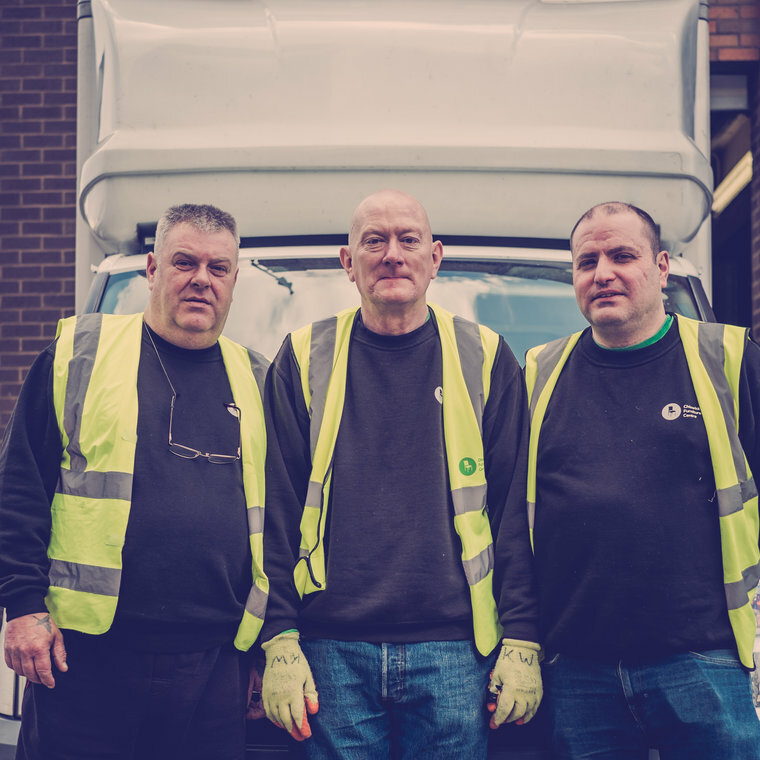 Most of the individuals who complete the Resco Programme come through Resco's partnerships with referral agencies, including charities, the Jobcentre and the Probation Office. Resco have also begun to take onto the programme participants who are on ROTL (Release on Temporary Licence) from HMP Feltham. 2. Increasing employability – participants are taught communication skills, professional conduct, CV writing and interview techniques. Ex-offenders are also coached on how best to disclose their offence to potential employers. 3. Upskilling – improving their skills for specific roles. This includes access to City & Guilds qualification in Warehouse Facilities Management. During the second 8 weeks of the programme, participants begin their job search through Resco's job club, 'Mission Employable'. Staff work hard to create a positive and friendly atmosphere, as they believe that turning job hunting into a group activity makes participants more active in their search, resulting in a far more fruitful, not to mention enjoyable, process. As a result of running 'Mission Employable', Resco have happily found that participants will use any spare minute they have whilst volunteering at Resco Living to hunt for jobs. Participants also receive tailored, one-to-one support from mentors, members of the local community who are able to offer support with the search for employment and the recruitment process. 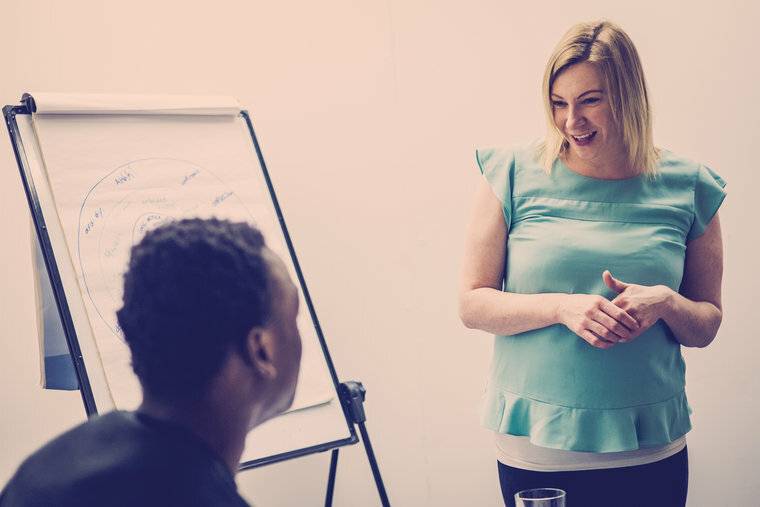 Mentoring is a vital part of the programme: that others are choosing to give up their time to offer their help shows to participants that they are valuable, increasing their feelings of self-confidence. Alongside 'Mission Employable', Resco organises interviews with their employment partners for some of their participants. Furthermore, Resco Living occasionally employs graduates of the programme to work in the warehouse if there are positions open. Even after the 16 weeks are over, graduates of the programme are welcome to return to Resco to search for jobs and to receive help from staff. After 12 months, most graduates have found employment. Michael* is one of those graduates. “I had been out of work for 24 years and had no interest in going back. I started the Resco Programme very reluctantly and had no interest in being there, I didn't want to work or interact with anyone. After a couple of weeks I realised that this was a good place, the people had good intentions and wanted to help me. I felt no condemnation and so flung myself into the work. The team treated me with respect and I soon started to love it. I was quite down about my CV but now I'm so proud of it, I want to show it to everyone, and I now feel so positive applying for jobs. I applied for a role at a refuse collection and was offered the job, my dream job! I couldn't believe it!" If you're interested in joining the Resco Programme, you can find an application form here. Alternatively, if you're interested in becoming a mentor and playing a valuable part in supporting Resco Programme participants, click here for the application form. If you're simply interested in visiting Resco Living and finding out more about the business and the programme, Resco Living would love to show you round; email them at hello@resco.co.uk.